Abergeldie was engaged by Transport for NSW (TfNSW) to construct a new substation at Granville Junction. 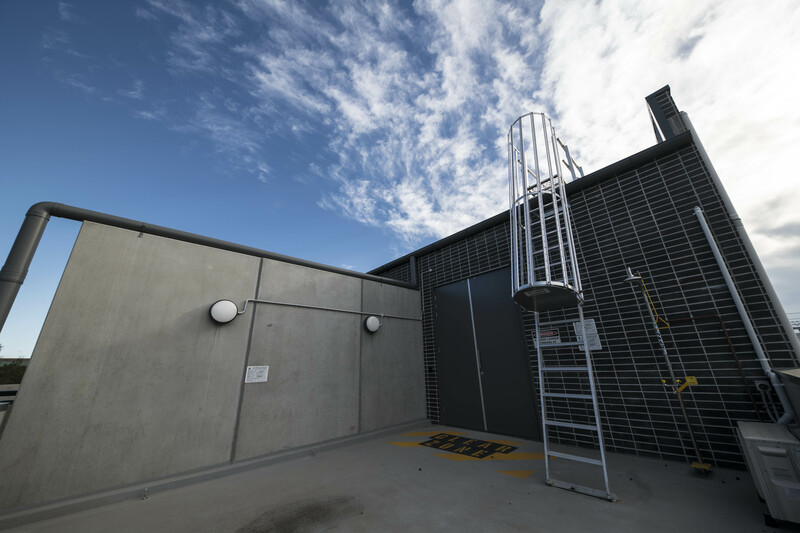 Granville Junction Substation provides additional capacity and improved reliability for train operations on the T2 Inner West & Leppington Line. Scope included upgrading and re-routing existing 33kV and 11kV feeder cables in the rail corridor and on adjacent Council property. This project was developed as part of the Power Supply Upgrade (PSU) program. 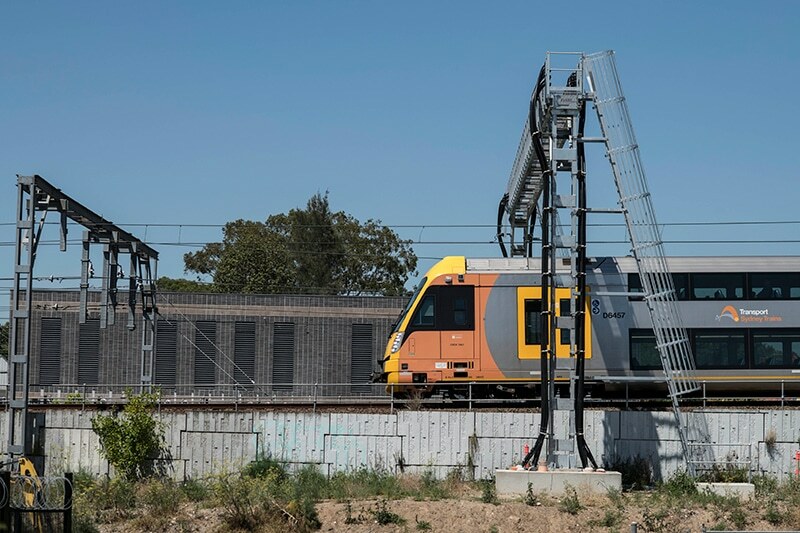 PSU program was designed to meet the timetable deployment and power demands of the new generation air-conditioned eight-car set Waratah trains. The complete scope was divided into three packages: Work Package 1 (WP1), Work Package 2 (WP2) and Work Package 3 (WP3). Abergeldie was engaged to complete the majority of the scope in WP1 and WP2. Granville Junction Substation was constructed in close proximity to the existing live operating rail system. 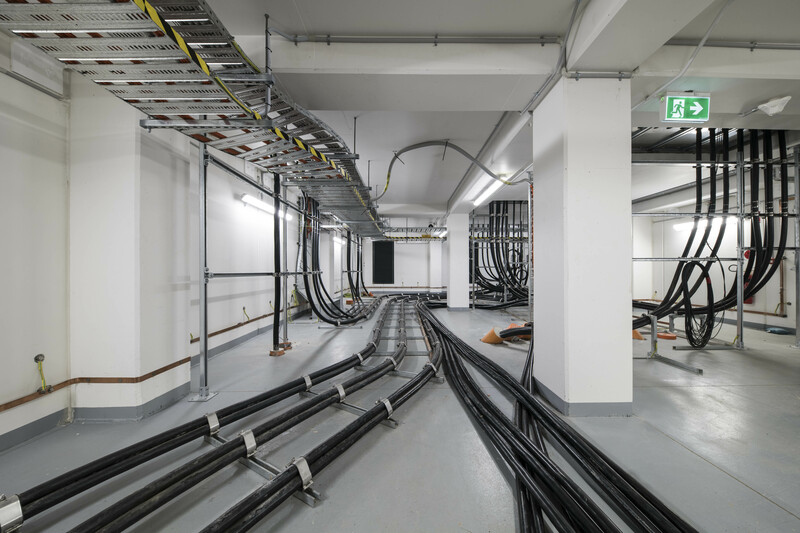 It was fully integrated with new system interfaces to existing electrical, telecommunications and civil infrastructure and installations. 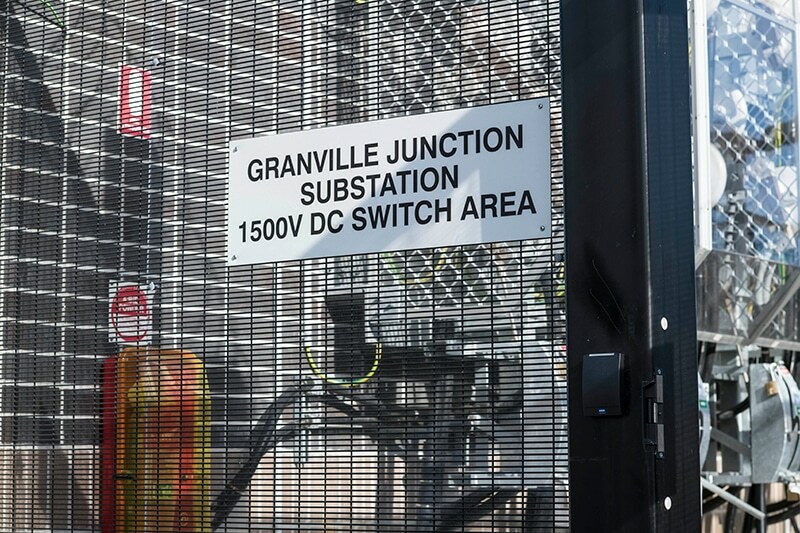 Granville Junction Substation has two new rectifiers and 14 new DC circuit breakers which provide support to the 1500V traction power supply in Sydney. The construction site was located within the busy three-way junction. Technical complexities arose from working within the rail corridor and having live, rail traffic passing through the construction area. Major elements of the works could only be carried out during weekend rail possessions. The project team resources allocation, construction methodologies and works programming needed to be highly adaptable to changes to the dates of scheduled possessions. Outside the rail corridor, the footprint was extremely tight, making it vital to have effective strategies put in place. The team continuously assessed and implemented new strategies to improve delivery schedules and to ensure and maintain site safety. The works required two existing service relocations. The project team conducted thorough planning to safely complete the relocation on schedule and with minimal impact on the surrounding residential areas. In conjunction with National Tree Day on Friday 27 July 2018, the project team planted local native trees to provide community and environmental benefits. All members of the team participated.